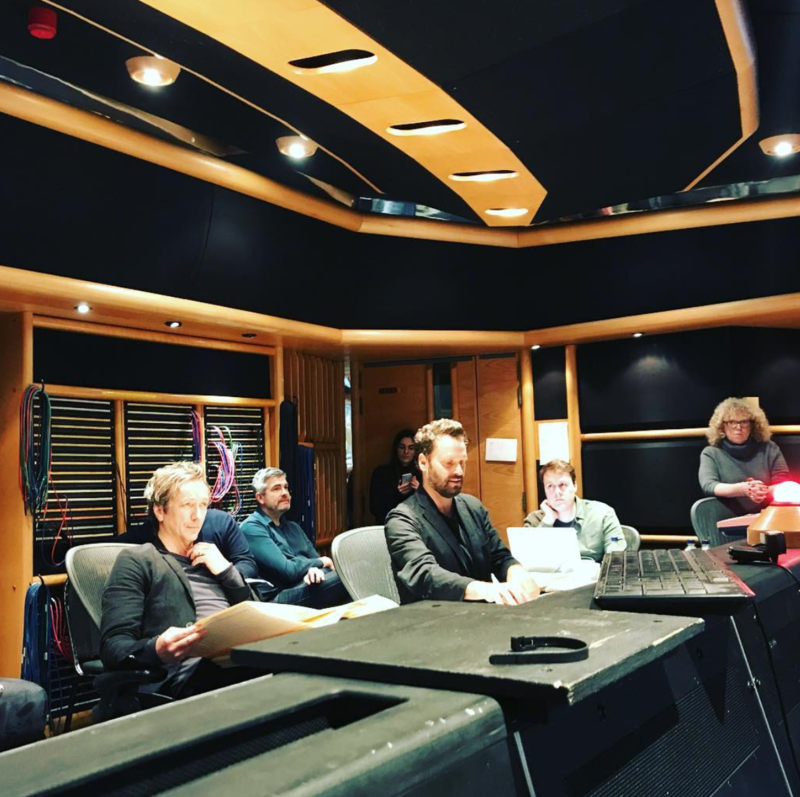 Dustin O’Halloran and Adam Bryanbaum Wiltzie from A Winged Victory for the Sullen are composing the music for a new production called Invisible Cities by the Manchester International Festival. 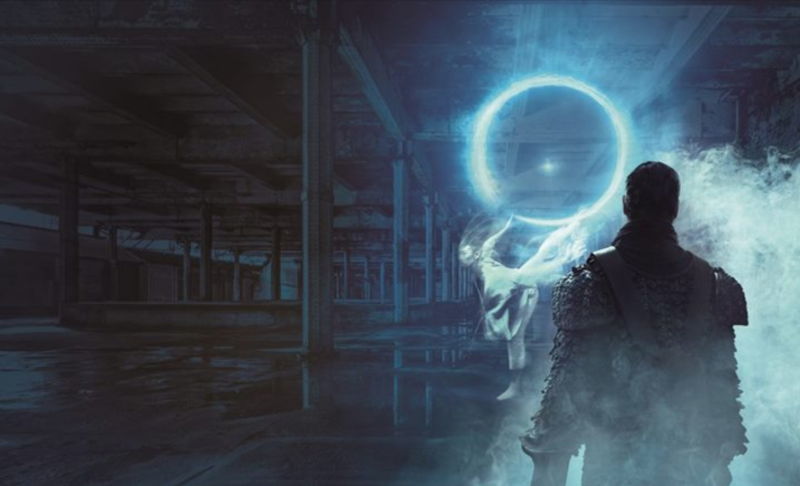 The immersive performance is in collaboration with 59 Productions and includes theater, dance, architectural design and visuals. Dustin O’Halloran is teaming up with choreographer Fukiko Takase for a world premiere of music and dance duos commissioned by the SPCO’s Liquid Music Series at Lab Theater, Minneapolis. Their performance will explore ideas of technology, humanity and mind-body dualism in a new electronics-forward existentialist performance 1 0 0 1. The second half of the evening will be duo composer Mike Lewis and performer Eva Mohn. 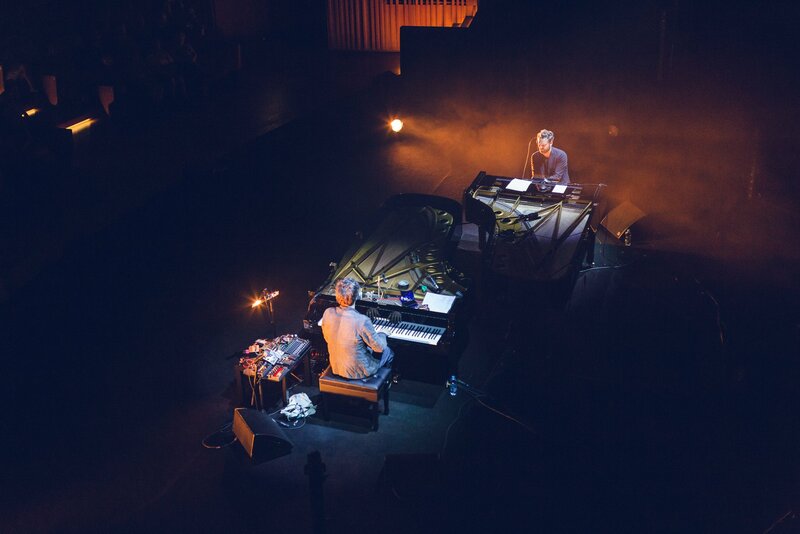 Dustin O’Halloran and Hauschka are once again collaborating on a new score. The Art of Racing in the Rain, based on the bestselling novel by Garth Stein, is directed by Simon Curtis, and stars Amanda Seyfried and Milo Ventimiglia. It tells a tale from the perspective of a family dog who has deep insight into the human condition by observing his master’s life. The film release date is set for September 27, 2019 (US). Dustin O’Halloran and Hauschka are set to perform their Oscar-nominated score for Garth Davis’ Lion as part of Film Fest Gent. George Tillman Jr.’s The Hate U Give, starring Amandla Stenberg and based on the bestselling novel by Angie Thomas, recently premiered at Toronto International Film Festival and was received with positive reviews. Dustin O’Halloran’s original score for the film will be released by Milan Records. Marc Turtletaub’s Puzzle, scored by Dustin O’Halloran, just won the Audience Award at Festival du Cinéma Américain de Deauville. You can listen to/order the OST released by Sony Classics here. The background song of the new Nike commercial featuring Colin Kaepernick is Dustin O’Halloran’s ‘We Move Lightly’, from his 2010 album Lumiere. 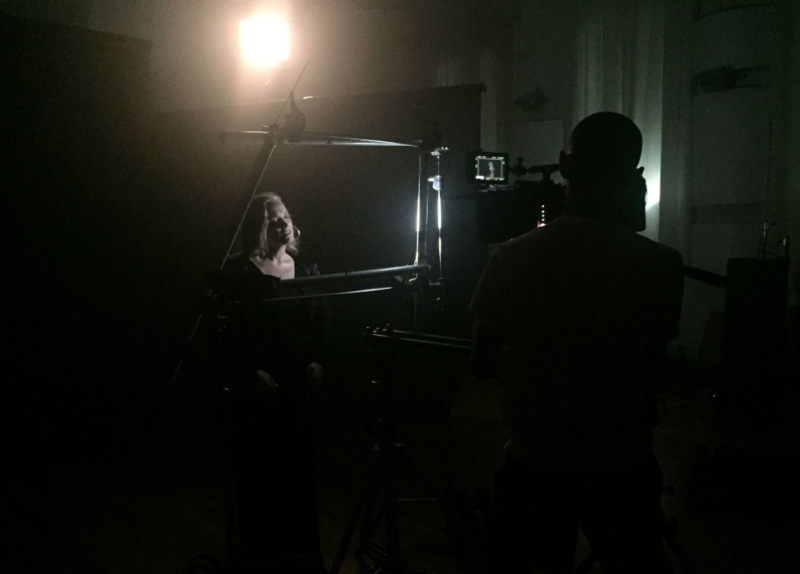 The music video for the song ‘Horizons’ has been released. Written by Dustin O’Halloran and Ane Brun for the film Puzzle, the official video can be seen here. 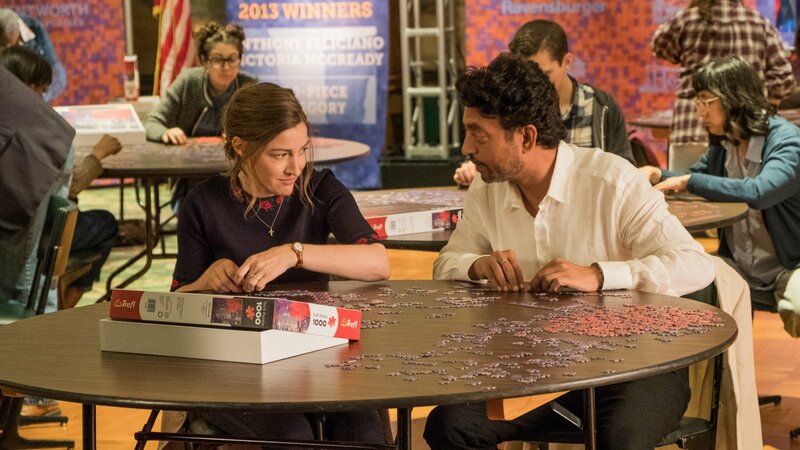 Listen to or order the complete Puzzle soundtrack here. 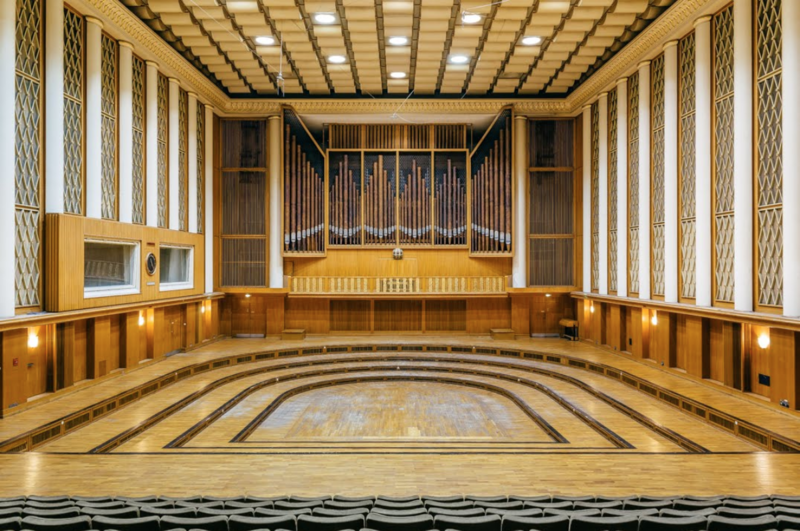 Dustin O’Halloran will be performing at People Festival at Funkhaus Berlin. Artists will perform across eight stages and studios on August 18th and 19th, with no set line-up. They’re all meeting one week prior to rehearse and create new ideas to perform, making it a weekend of 150+ artists showcasing new work. 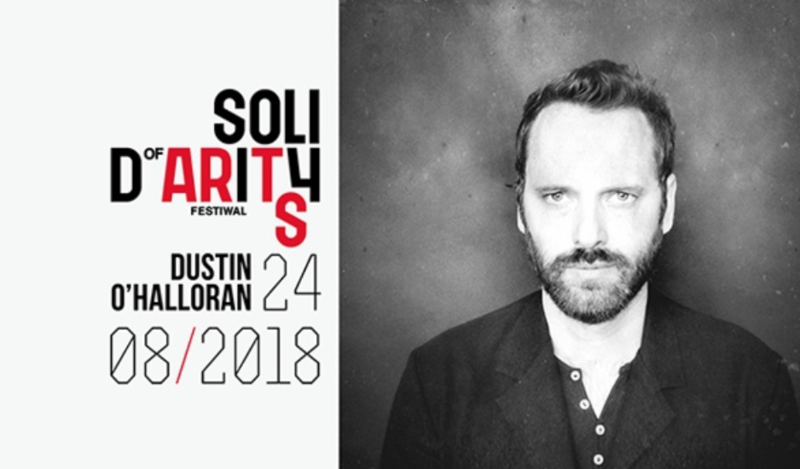 Dustin O’Halloran will perform at the Solidarity of Arts festival in Gdansk on August 24th, 2018. The festival is focused around the theme of ‘sovereignty’, bringing together noteworthy arts events ranging from film and live music to art installations and workshops. The concert on August 24th will be a two-part concert of post-classical music, beginning with creative duo Emilie Levienaise-Farrouch and Resina, and followed by Dustin O’Halloran and a string quartet.